Phantastic Ferniture	has had 8 events featured on GiggedIn in the past. We totally froth over this artist and will have them again soon. 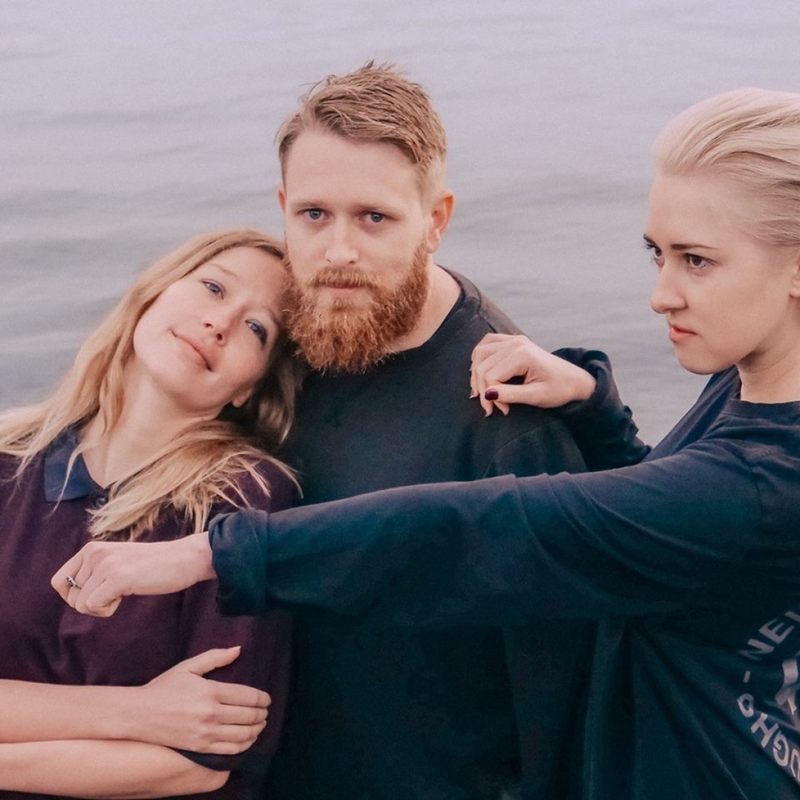 Phantastic Ferniture is the project of old friends Julia Jacklin, Elizabeth Hughes, Ryan K Brennan and Tom Stephens, who wanted to shake the shackles of their meticulously crafted solo work to experience a second, giddy adolescence. Phantastic Ferniture’s spiritual home may be the garage but they were born in a bar, specifically the hallowed basement of Frankie’s Pizza in Sydney. One late night in 2014, on Jacklin’s birthday, a group hug manifested amid the pinball machines, with all ten participants vowing to form a band. “Only four of us remembered the next day,” notes Hughes.